Hallie is using Smore newsletters to spread the word online. 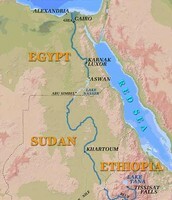 Why the Nile River is so important! 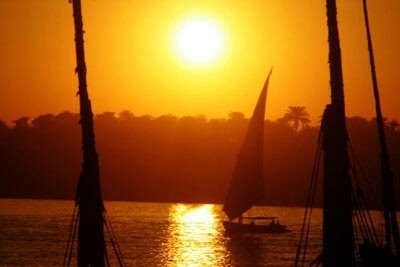 The Nile River in Africa, is the longest river in the world and is longer than 4000 miles! More than 40 million people live around the Nile River for fresh drinking water and cleaning water. How big is the Nile River? 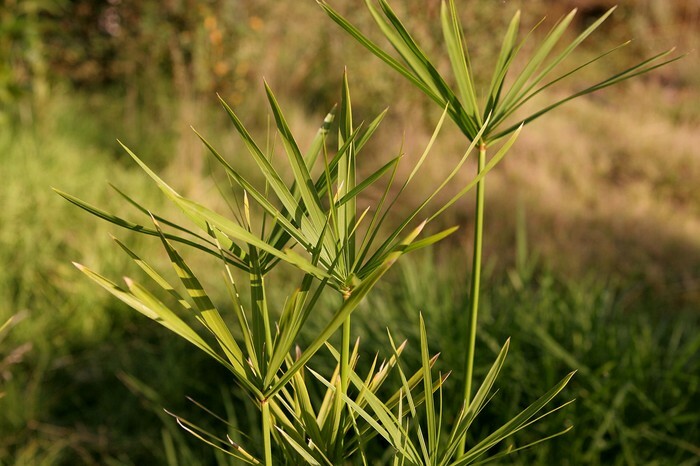 Uganda, Burundi, Eritea, Kenya, Congo, Sudan, Egypt, Ethiopia, Rwanda, and Tanzania. 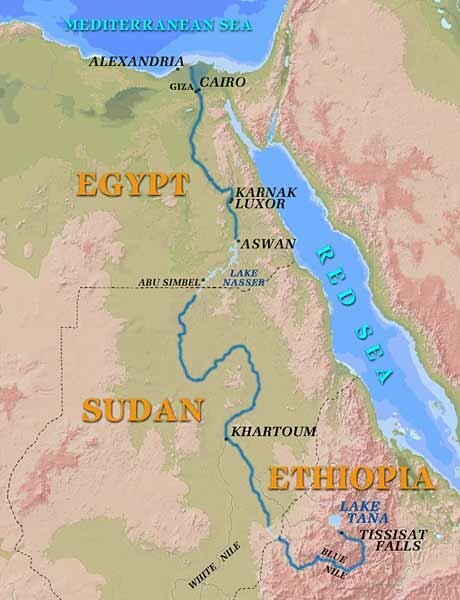 Also the Nile Delta where Northern Egypt, is where the Nile River flows into the big Meditranian Sea. This is how long the Nile River is, The Nile River is 4,132 miles! 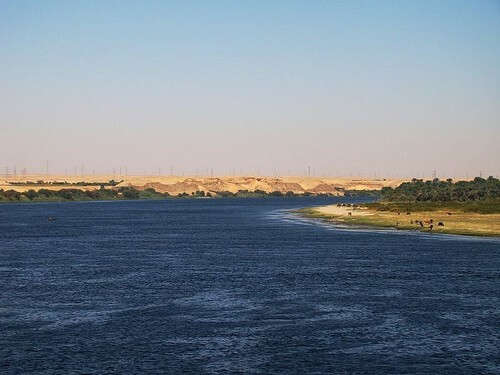 3 streams form the big Nile River, and water flows from the Blue Nile River and the Atbara. 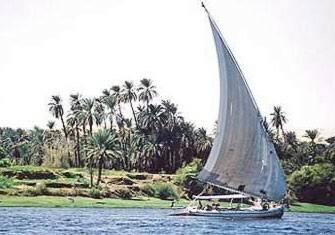 Throughout the year, the Nile River is a great source of water and good for farming and drinking. 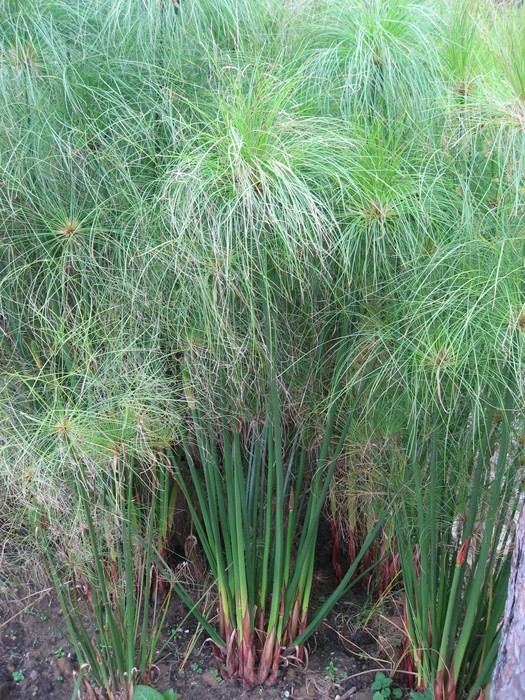 The Nile River is also great for irrigation for the farmers crops. 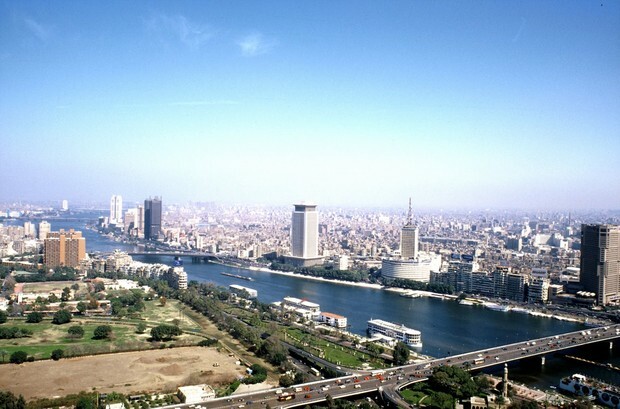 The Nile River produces fertile soil, and made it really easy for the little and big cities and for civilizations. 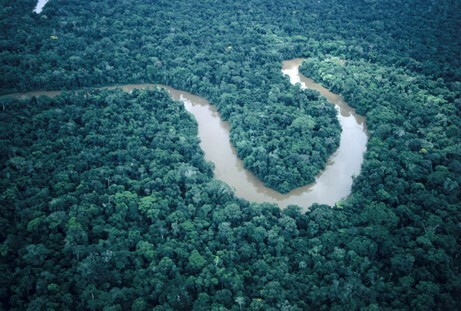 The Amazon River came very close to the longest river in the world, but the Nile River was the longest. 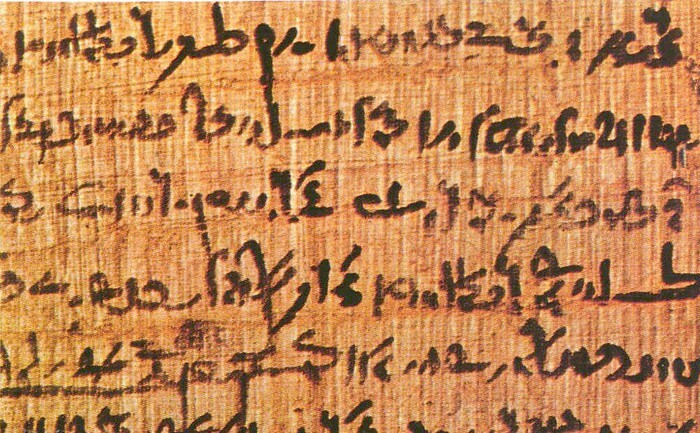 Did you know that in the ancient times, that Ancient Egyptians used sheet paper to write on and paint? 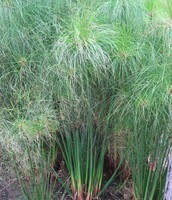 Back in the day they found something in the water called "Pithy Stem of Water Plant". They also used it to make boats and sandals and even rope! 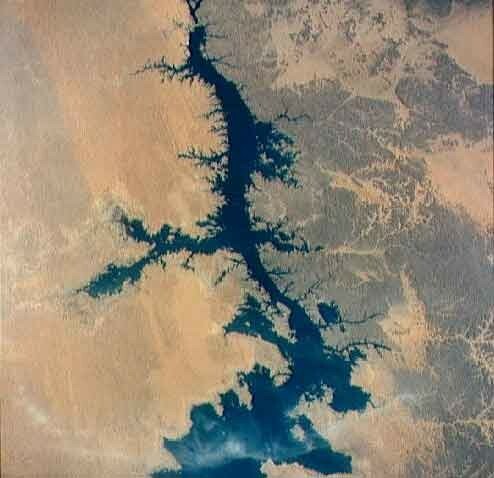 If we didn't have the Nile River today, what would have they done if they were bored, and the biggest part, they wouldn't be alive cause they didn't have any water to drink or clean!! In the Ancient times, people used Ancient Hieroglyphics (which is a language) to communicate and to write. This language was called, "the words of God" and also the Hieroglyphics was lost for over 1,000 years! This ancient language was written in columns, the Egyptians can read it left to right, and also right to left! Thanks for watching! 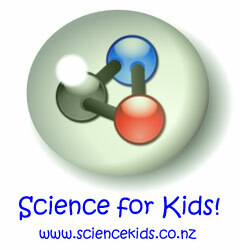 I hoped you learned lots of facts about the Nile River! Your guide to ancient Egypt: discover the facts about the pharaohs, gods, mummies, pyramids, hieroglyphics, daily life and so much more about ancient Egypt.